We have an enthusiastic School Council. 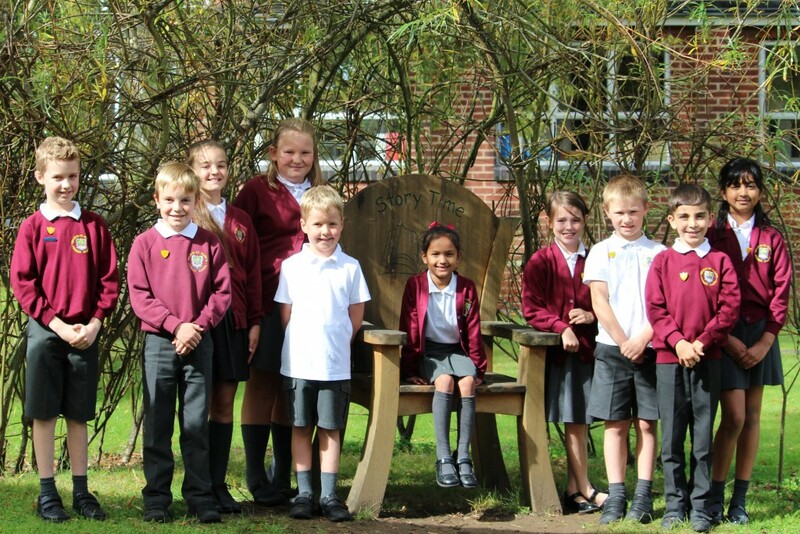 Representatives from each class in Year 2, 3, 4, 5 & 6 are elected to the School Council. We also have a Chair and a Secretary, these roles are filled by Year 6 pupils. They meet regularly with a member of the teaching staff and also the headteacher to discuss issues that concern the children. If you scroll down this page you will be able to see some of the work we do and our latest projects. Our latest project, among many, is the possibility of making Welwyn St Mary’s a Fairtrade School. We recently held a coffee morning for staff so that we could explain our goals and demonstrate the delicious produce available. It was very successful!